Going away on family-friendly holiday is a chance to disconnect from daily stress, explore new terrain, and reconnect with your loved ones. You can take a beach holiday to greet the sea or make your way to a bustling metropolis for fine cuisine: when it comes to exciting family holidays, the possibilities are nearly endless. With a world of destinations at your fingertips, the only problem before you is deciding which place to jet off to first. Maybe your family wants to see a tropical island, or perhaps a trip to the canals of Europe is in order. Thanks to the cheap deals on Expedia.com.au, you can visit just about any corner of the world without breaking the bank. 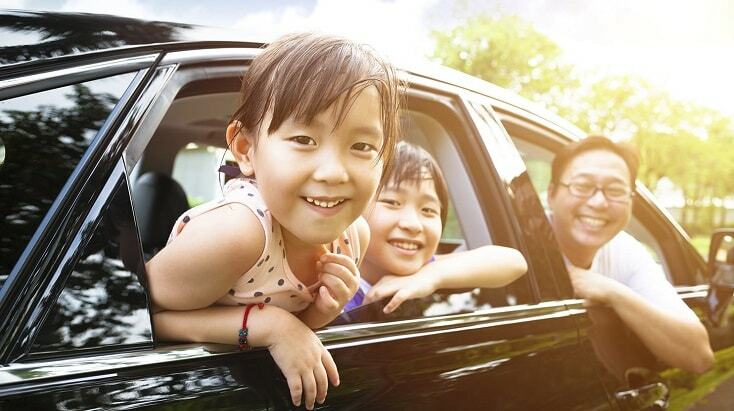 Of course, you and your family will need to stay busy once you land at your destination. Holidays with kids require special planning. Fortunately, the bounty of activities on Expedia.com.au makes brainstorming your itinerary a breeze. Choose from activities like snorkel tours and boat cruises in a coastal American city, or book a city tour and cooking class in Asia. Your family will be making memories and even learning new skills to take home in no time, no matter where you go or what you like to do. When you book your next family holiday with Expedia, you take advantage of our travel experts’ keen eye for cheap airfare and family-friendly holiday activities. We have tracked down the best prices and most unique travel experiences, so all that’s left for you to do is choose your destination, put your names on some plane tickets, and start packing. 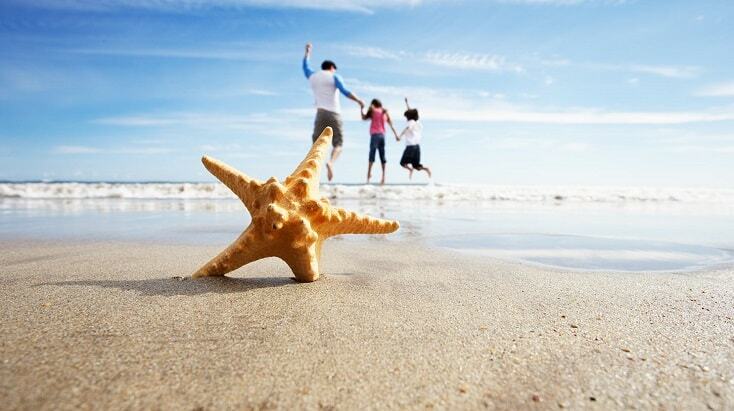 When you are ready to take advantage of real savings, book a family holiday that is right for you with Expedia.com.au. With an adventurous family like yours, Fiji makes the perfect holiday destination. Imagine your gang snorkeling in crystal clear waters, coming face to face with soft coral during a scuba dive, or challenging yourselves to a rainforest trek. Fiji family holidays are the perfect opportunity to turn off your mobile and make lasting memories in a vibrant destination. Thanks to the travel experts at Expedia.com.au, the world of eco-friendly travel and white sand beaches in Fiji can be yours in no time at a great price. Planning your Fiji holidays with kids is a thrilling process. Take your family on a boating day trip or introduce the young ones to a slew of new wildlife at the Kula Eco Park, which is home to a variety of endangered species. Jump into a waterfall, swim with sharks, and go horseback riding along the coast. 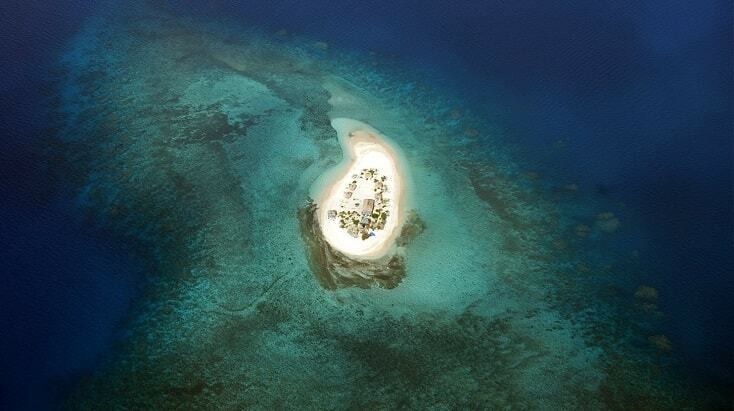 The exciting world of Fiji’s more than 300 islands beholds tons of fun activities and beautiful accommodation. 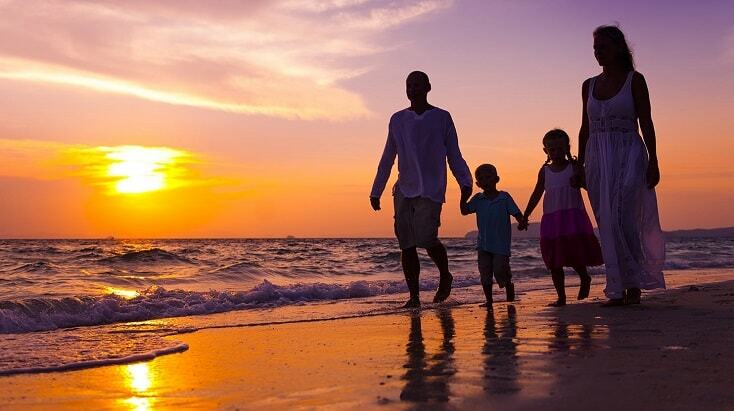 Your entire family is sure to have a holiday you’ll never forget. 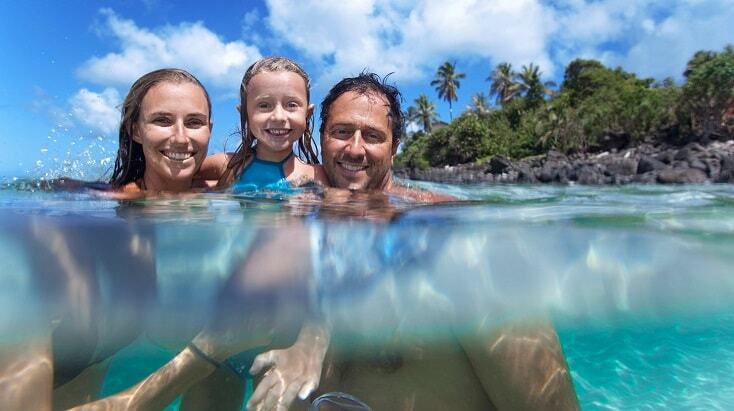 When you book your next family holiday in the South Pacific with us here at Expedia.com.au, you can take advantage of the best travel deals around. Book your family’s flight in just minutes, and then start browsing our impressive library of activities. When you reserve plane tickets and score a hotel deal with Expedia.com.au, you will have plenty of spare cash for a special family dinner or an outing on the sea. What are you waiting for? Your next jaunt to Fiji starts right here on Expedia.com.au today. Whether your family wants to connect at a relaxing yoga retreat, dive beneath crystal turquoise waters, or share the unique experience of a night safari: Bali, Indonesia makes for the perfect holiday destination. This tranquil backdrop is ideal for unwinding and taking in nature at its finest, yet your entire family can also keep your adrenaline going if that’s your style. 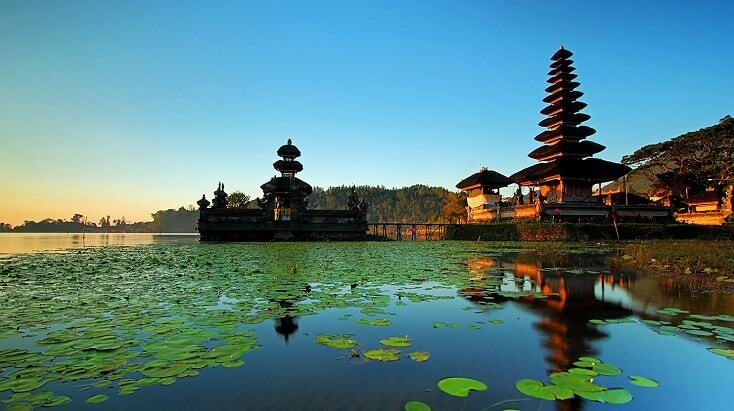 Bali is home to activities for all types of travellers, and your getaway starts right here on Expedia.com.au today. Bali is known for its white sandy beaches and luxury hotels, but the island is also home to so much more. Find Family-friendly art experiences abound in Ubud, and vendors all over the island are offering kayak rentals and other water activities. 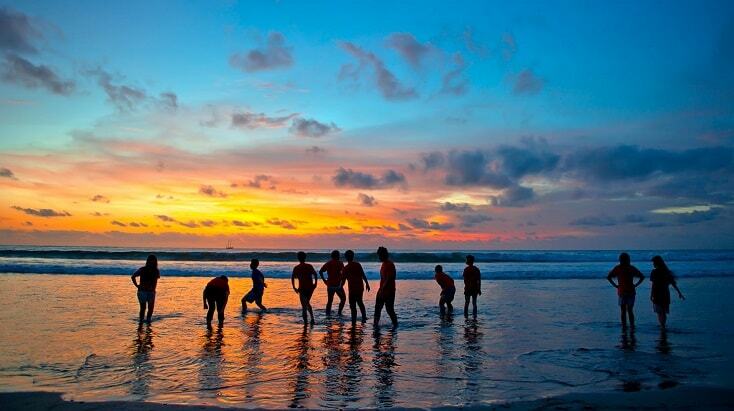 Bali holidays with kids aren’t complete without a sunset horseback riding tour or family dinner with a view. No matter how you spend your time, you are sure to return home from Bali feeling refreshed and with lots of new stories. Expedia.com.au can get you and your family to Bali without emptying your bank account. Our travel gurus have tracked down some of the top hotels and flights, so all that’s left for you to do is book your trip and start counting palm trees as you drift off to sleep tonight. Take advantage of an Expedia.com.au holiday package to score even bigger savings on flight and hotel combinations when you book your Bali trip for your family. The Gold Coast is a surfer’s paradise, but that doesn’t mean your entire family can’t enjoy this Australian getaway even if you never hang ten. Aside from stunning ocean views and spectacular dining, the Gold Coast has lots of family-friendly activities. Whether you grab your family and head to an amusement park or opt for a thrilling climb to the SkyPoint observation deck, there is no reason to wait for excitement while you’re in the area. If it’s relaxation your family is after, spend some time together at the beach or on a whale watching tour. 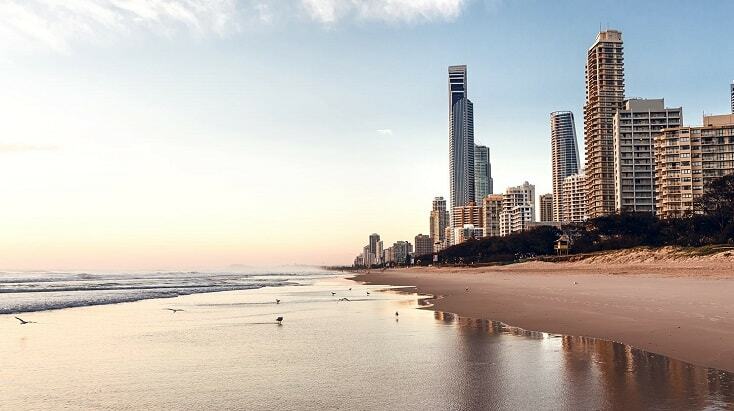 Our travel experts here at Expedia.com.au have tracked down the best airfare and accommodation for family holidays in Gold Coast. That means you will still have cash to afford all of your favorite excursions as a team. Thanks to our huge catalog of activities, you are sure to stay busy with family-friendly adventures while you’re in Queensland. Wildlife sanctuary tours, hot air balloon rides, and day trips to the zoo are just some of the ways to make new memories together. Your next getaway to the Gold Coast starts right here on Expedia.com.au today. Thanks to our cheap deals, you don’t have to dig for an affordable ticket or hotel rate. Save even more money when you book flights and accommodation together with our Gold Coast family holiday packages. What are you waiting for? The time to book your next family-friendly adventure in Gold Coast is right now. 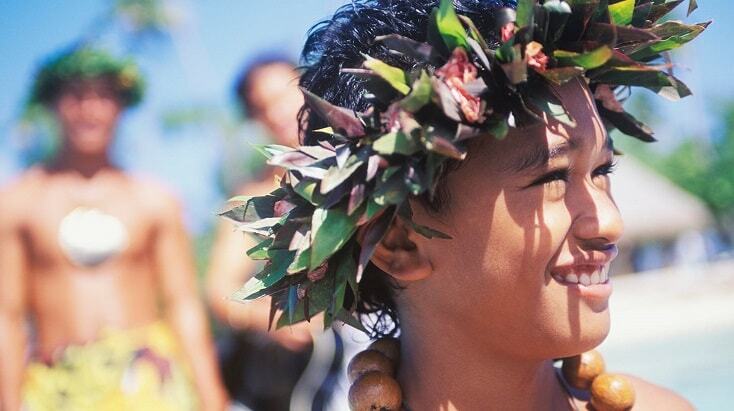 Family holidays to the islands of Hawaii are an excellent way to escape your daily life, experience the American coastline at its finest, and perfect your hula dancing. Take your family surfing or kayaking off the coast and visit one-of-a-kind places like the Dole® Pineapple planation. Whether you are an active bunch or a group that loves to simply unwind and relax, Hawaii family holidays are the right choice. The islands of Hawaii are teeming with family-friendly activities, from luaus and Polynesian dance performances to dolphin programmes that let you get up close and personal with your favourite finned animals. When it comes to water activities, Hawaii truly sparkles. Your entire family can enjoy a boat tour, go snorkeling, or even become scuba certified and take a 3-day diving trip. Hiking the waterfalls of Manoa is sure to excite every member of your family. Whatever the speed of your holiday, there is an activity in Hawaii to please your group. After you book plane tickets and your hotel, browse our impressive selection of family-friendly activities so your itinerary is ready before you take off for the islands. Hawaii awaits! Taking your family to Southeast Asia opens the door to culture and adventure. There is perhaps no better as Singapore marries nature and art in an urban environment, providing the perfect backdrop for your family to explore new traditions and make lots of memories. Whether you want to stay active along the coast or spend your days in the heart and soul of the bustling city center, a family holiday in Singapore will deliver the experience of a lifetime. 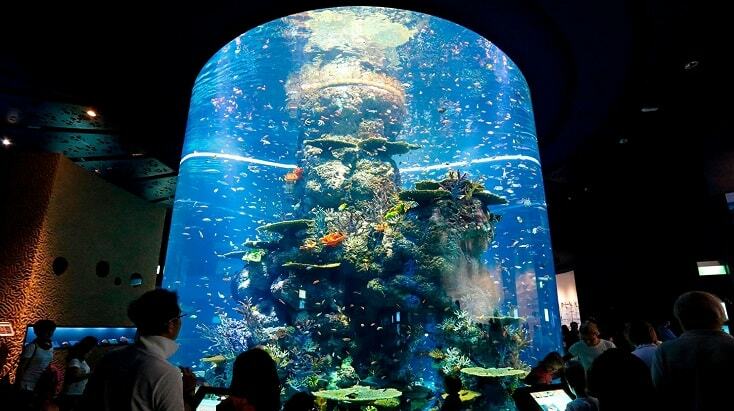 No matter the speed of your family getaway, you can find activities in Singapore that meet your needs. And thanks to the travel experts here at Expedia.com.au, tracking down the fun things to do and see in this popular Asian destination has never been easier. Book a spa experience for the entire family, see the city via a hop-on hop-off bus tour, or take in a marvelous dolphin show. Other family-friendly activities in Singapore include night safaris and amusement parks: there really is something for everyone. Expedia.com.au has the best prices on cheap Singapore family holidays, so you never have to break your budget to visit this exciting destination. Our travel expertise means you can book your flights, accommodation, and activities with confidence in no time. What are you waiting for? 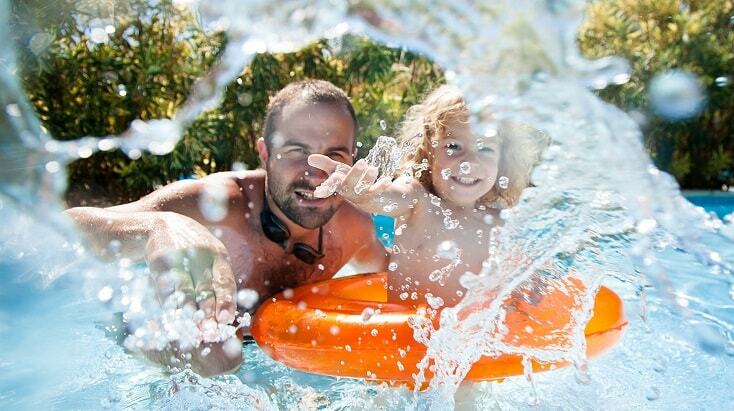 It’s time to book your next family holiday. 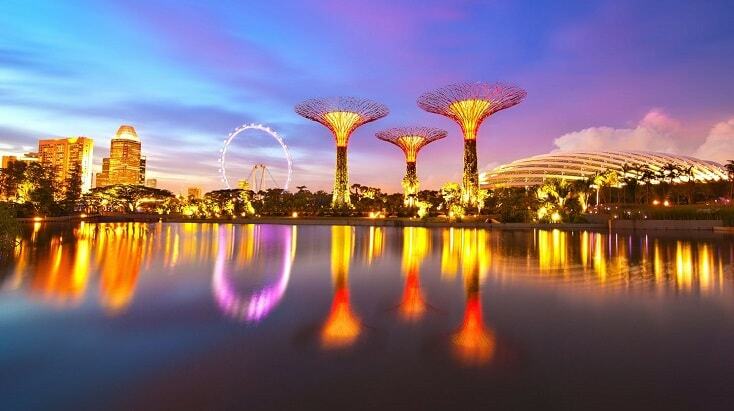 Your adventures in Singapore start right here on Expedia.com.au today.